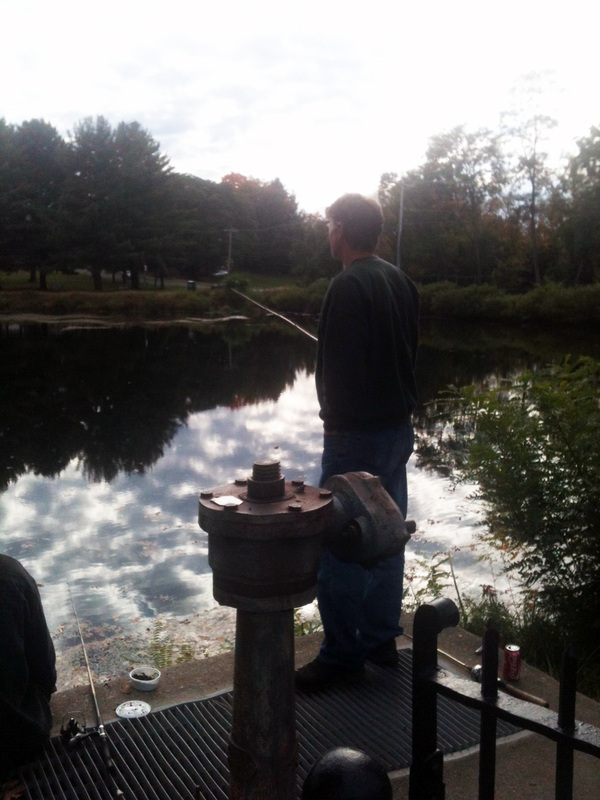 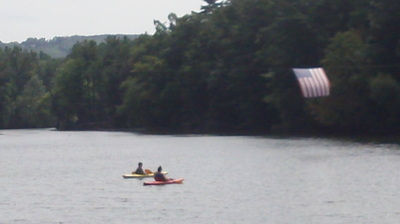 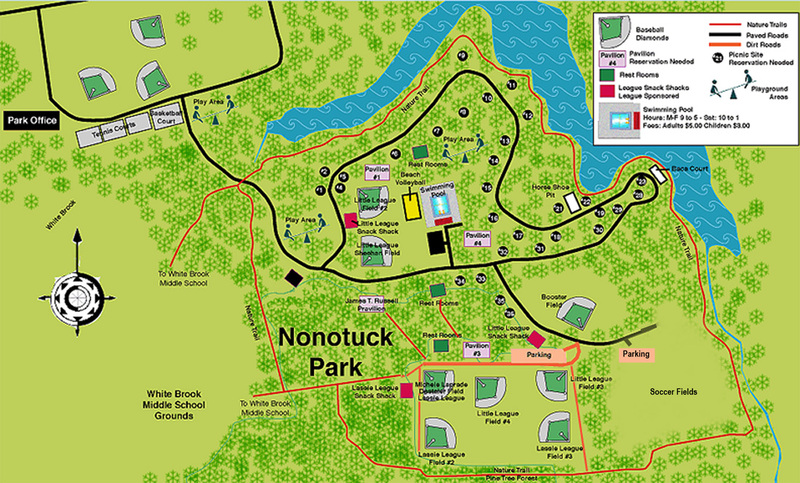 "Peddle Boaters" - Valley Paddler"
Nashawannuck Pond provides countess hours of recreational fun in all seasons. 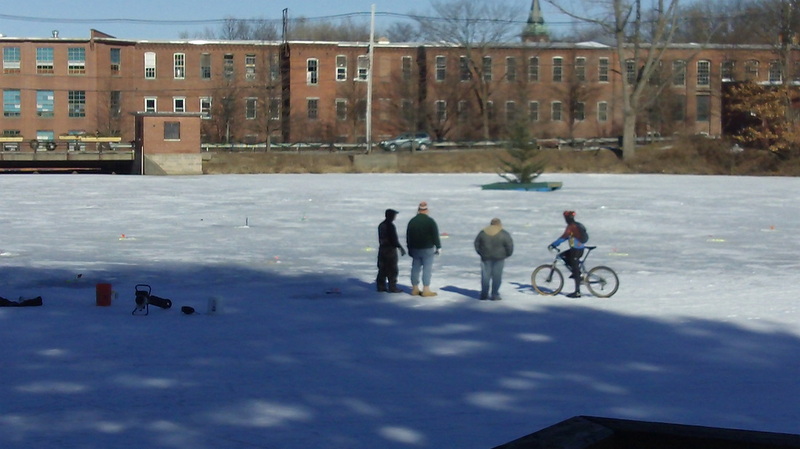 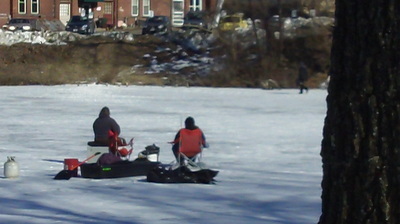 Fishing, ice skating, sailing, kayaking and even green ice sculpturing keep Easthampton residents active year around. We are pleased to feature user generated content on this page and on our Facebook page, and are happy to give credit to videographers and photographers. To submit additional work, please contact a member of the steering committee.